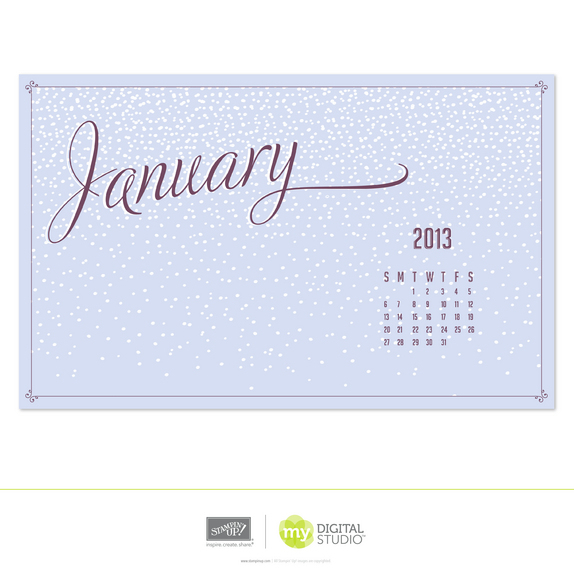 New year, new catalog, and new promotions, so I have a lot to share with you today. Todays project I made using the Sealed With Love Simply Sent kit. 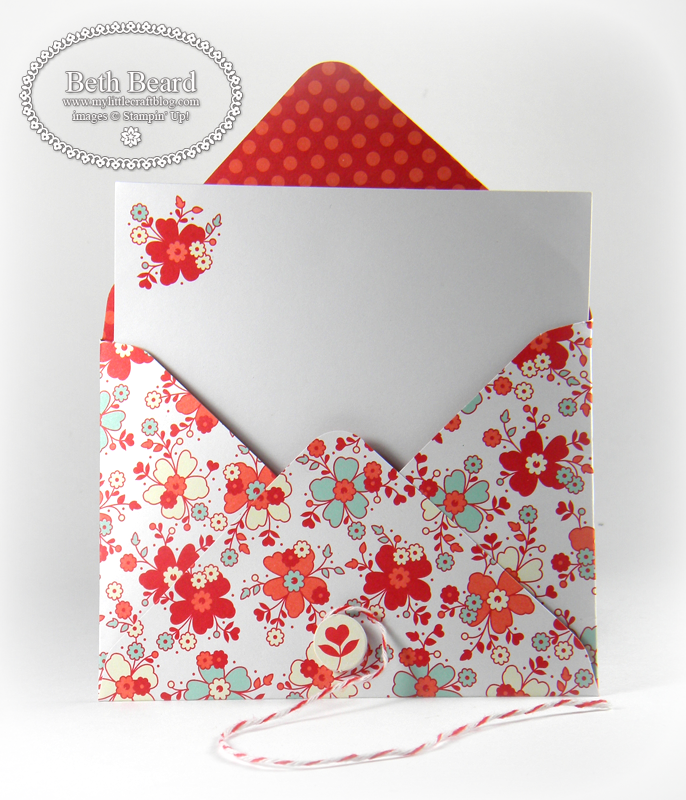 This kit makes it easy to create sweet valentines or sweet little notes in a snap. 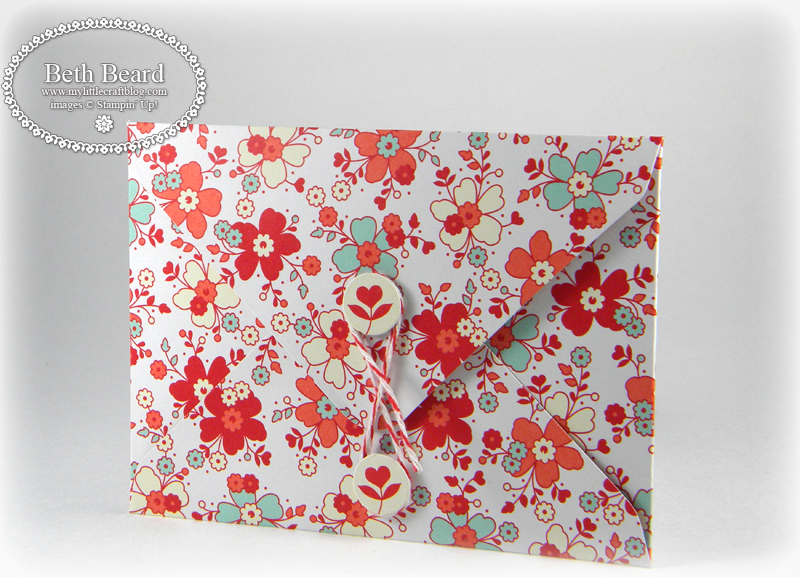 Just jot down your sentiment on the inside card and slip it into the printed envelope. Both sides of the envelope are printed so you can use either one. Create a string button closure with bakers twine and die cut print flower and your done! During the My Little Valentine promotion, your will get the Sealed with Love Simply Sent Kit FREE-a $7.95 value-when you purchase the brand-new My Little Valentine Set. Beginning today through January 21, you can purchase the exclusive Valentine Treat Bundle. This bundle contains the brand-new Happy Valentine Heart Single Stamp (English only) and a package of 1" x 8" cellophane bags for the special bundle price of $5.95. 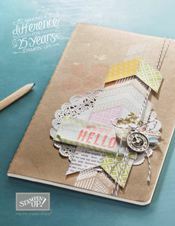 New Spring Catalog begins today! P.S. 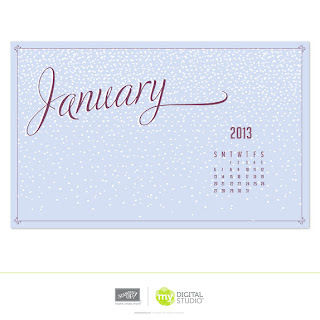 Happy New Year and Happy Shopping! !